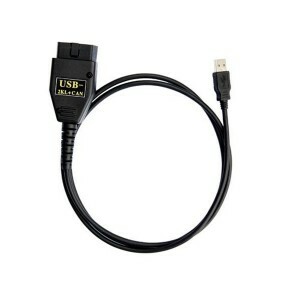 VAG Diagnostic Tools There are 30 products. In the year 2006, starting from May, Siemens/VDOhas added a new cryptography system that avoids reprogramming. 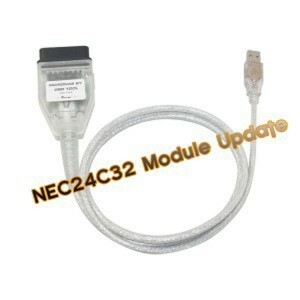 VAG ECU TOOL for the complete access to all EEpromdaten with VAG-engine control units of type EDC15 and ME7. Read and write access to the EEprom. 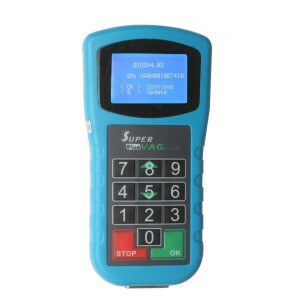 This product can be used to odometer correction, read Security Access Code, key programmer, airbag reset tool, TV Activation and diagnostic for VW Passat, VW, VW Bora, VW Polo, VW Golf, Audi A6, Audi A8, Audi A4, Skoda Superb, Skoda Octavia, Skoda Fabia vehicles. 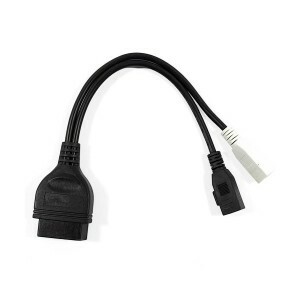 This adapter is a connector which allows you to connect the 2x2 port in older (1990 to 1995) pre. VAG DASH CAN V5.29 covers up the new generation of instrument clusters from 2002. 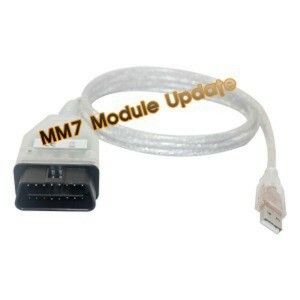 VAGdashCAN V5.29 can work for GolfV, Touran, Passat B6, Jetta, the new Seat models, such as Altea II and the new Skodas. 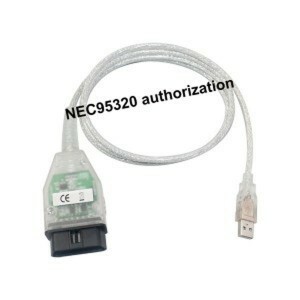 NEC24C64 chip authorization for Micronas OBD TOOL (CDC32XX) V1.3.1 and VAG KM IMMO TOOL, after get authorization for NEC24C64 chip, users are able to use Micronas OBD TOOL (CDC32XX) V1.3.1 cable or VAG KM+IMMO Tool to support mileage change for NEC24C64 type dashboard.